It’s not always convenient to take your pal everywhere, especially not when you are practicing down dog! We look forward to offering yoga opportunities where our loved ones are included. 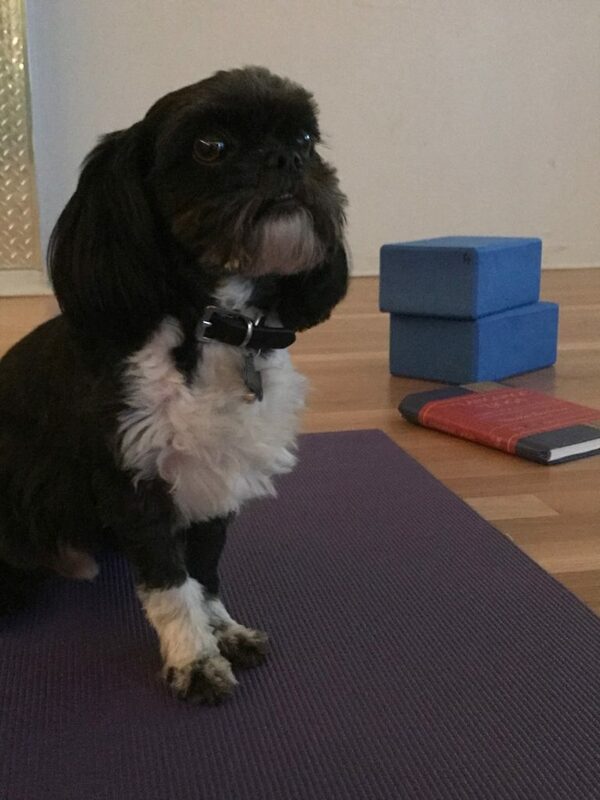 Dogs love yoga too! !